$700. 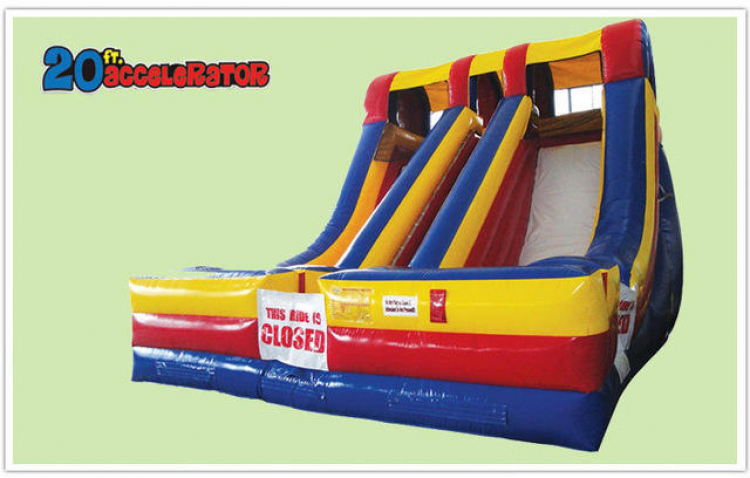 Our Duel Accelerator slide is for fun for all events. This item must be operated by Metz Amusements. This is a 4 hour rental. 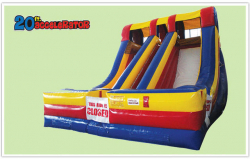 Includes (2) 110V blowers.